Jomalig Island lies in the Lamon Bay off the coast of Quezon Province. The island is the last in a series of islands which jut out into the Pacific Ocean. The island is a haven for those who love nature, the beauty of silence and the prospect of pure solitude. The word Jomalig is pronounced “humalig” for the Visayan word “to kiss”. Legend to the naming of this island is that the ancient leader of the island had a beautiful daughter. A young man from a neighboring island wanted to marry the girl but her father commanded the boy to a challenge. The boy was to spear 3 fish from all the ponds on the entire land mass. The young man took the challenge in defeat. Hopeless, he requested the beautiful girl to kiss him. The people of the island shouted “humalig” and the beautiful girl kissed the young man. 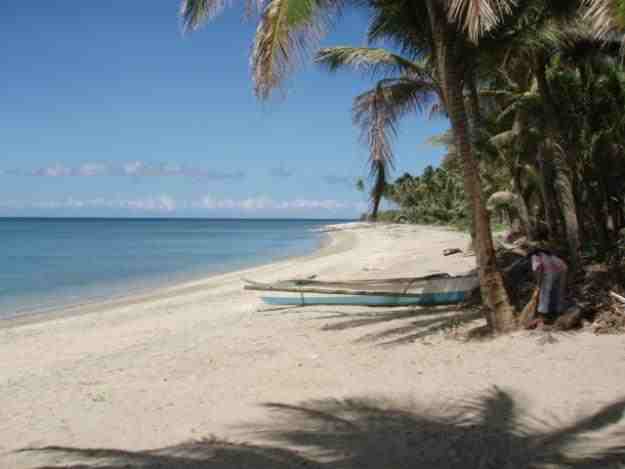 This historic event is still noted today by many elders who call Jomalig Island their home. The variation of the name is due to the American variation of the word that is known today. Jomalig Island is located 180 kilometers east of Manila but getting there creates a bit of a challenge. Accessible by air and sea the main port and airport are in close proximity of one another near the northwestern edge of the island. The airport is meant for small private crafts and as the strip is small and short. It has only been since the 1950’s that Jomalig has been developed into plots for development. This action however did not spur any real development and the island retains no actual resorts or modern structures. A ferry trip to Jomalig takes a few hours as everyone must take the boat to Patnanongan Island first. 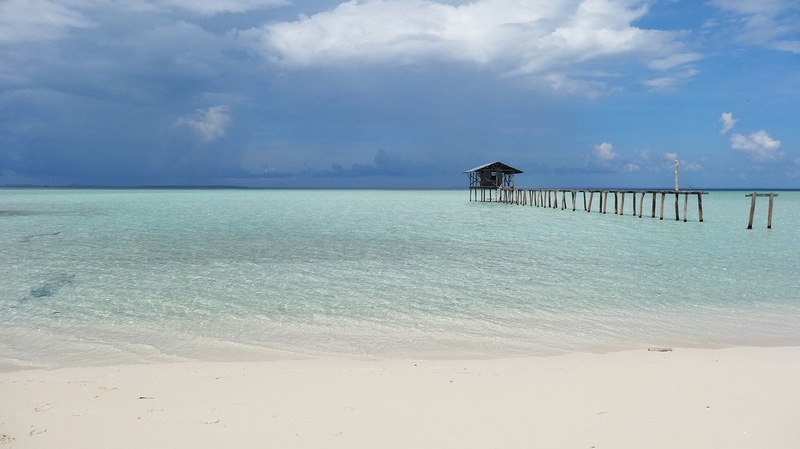 From Patnanongan the connecting ferry will put you on the island of Jomalig. In all, the entire trip by boat takes around 5 hours if nothing delays you. Once on the island you can easily see why so many nature lovers come to this quaint and peaceful land. There are less than 10,000 inhabitants on Jomalig and those that come there are greeted with big smiles and friendly service. The beaches of Jomalig Island are stunning and many have a hint of pinkness to them, especially at sunset. 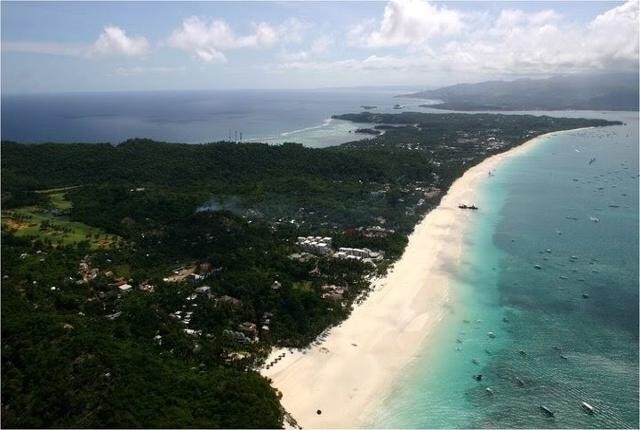 Two beaches are noted as popular destinations, Kanaway and Salibungot. The pinkness on these beaches is due to a stunning corals that hug the sea floors around Jomalig and are special to this island. Those that love their time on the beach will also love snorkeling, diving and even surfing. This hidden little treasure of an island is fun for all and unique in ways that are untold to the world. Many photographs have been taken on Kanaway beach as the sands are naturally sculpted in ripples which make for a beautiful photo opportunity for anyone. Talisoy is the most populated of towns throughout the island. Here a wet market selling fresh fish and vegetables will give anyone a good supply on their stay in Jomalig Island. Those camping out on Jomalig beaches should speak with the local government before doing so. This island is very friendly and no issues are noted other than those by juveniles. Fine your way to Jomalig Island and venture throughout the entire archipelago to see the beauty of a land that is barely touched. This experience is a once in a lifetime opportunity for anyone vacationing in the Philippine Islands.